Welcome to Hot-Line Freight System, Inc.
With 17 terminals, 250 employees, 125 late model tractors, and 250-53’ air ride logistic trailers, Hot Line Freight is one of the premier Midwest Regional LTL companies & freight carriers providing excellent service to Iowa, Illinois, Indiana, Michigan, Minnesota, Ohio, South Dakota, and Wisconsin. 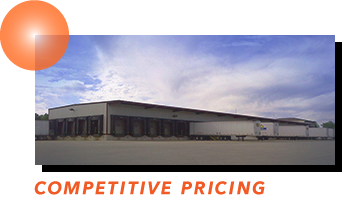 Hot Line Freight provides volume LTL direct shipments to all points in the contiguous United States. Contact us for any size shipment. If you are looking for LTL companies, your search can stop here! All LTL freight carriers are not the same, and we think it is important for you to understand who we are, what we do and the benefits you can realize by choosing Hot Line Freight as your transportation provider. 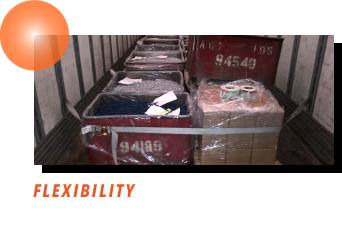 Thank you for visiting our website, and please do request an online LTL rate quote. 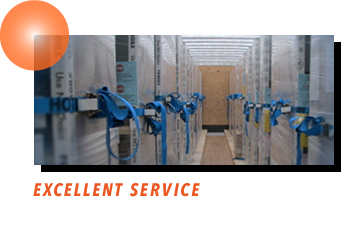 Excellent Service: Outstanding track record as one of the premier Midwest LTL companies – freight carrier to South Dakota, Iowa, Illinois, Indiana, Ohio, Minnesota, and Wisconsin. Our volume LTL direct shipments to all points in the contiguous United States equal no break bulks resulting in faster service and direct shipments mean no damage. Competitive Pricing & Flexibility: Our brokerage service allows us to meet your pricing needs. Our “Hot Shot” Expedited LTL Freight service, for your critical shipments, is a guarenteed service available 24/7 – faster than air freight and up to 50% the cost. One of the most competitive LTL freight companies you will find – Hotline Freight.